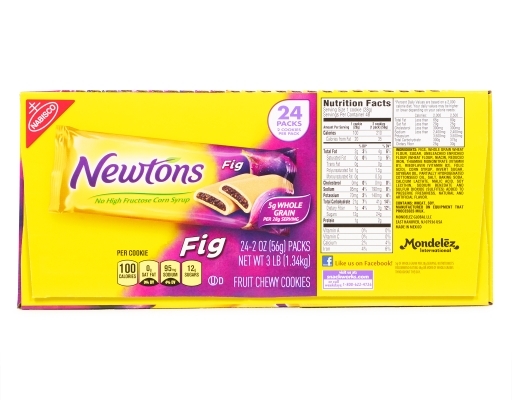 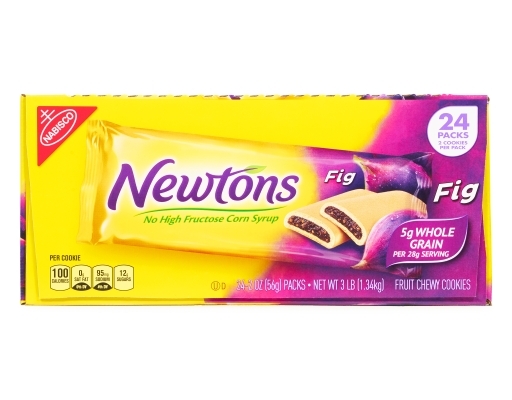 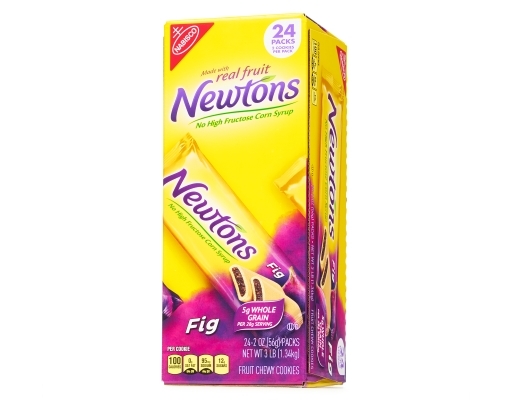 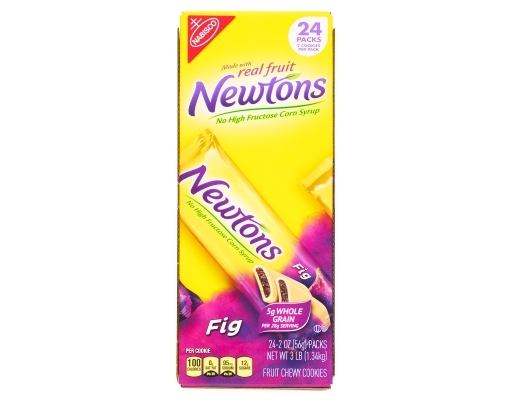 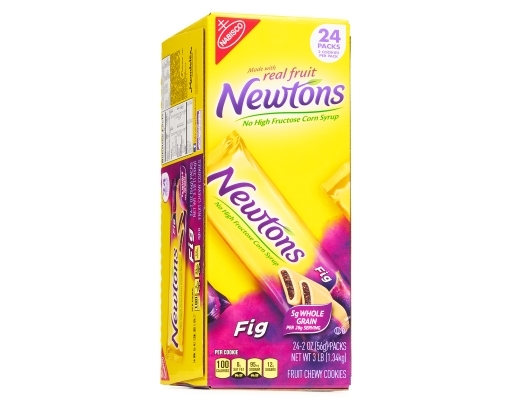 Ever since the first Fig Newtons were made over a century ago, it's been one unique cookie. 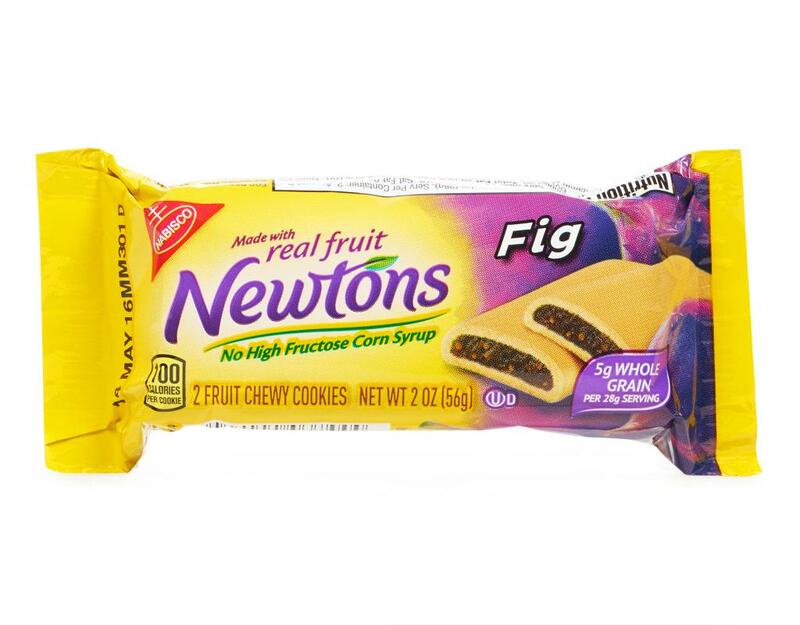 Get reacquainted with the cookie that started it all. 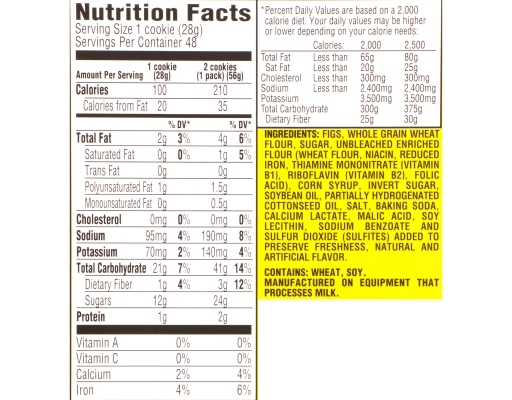 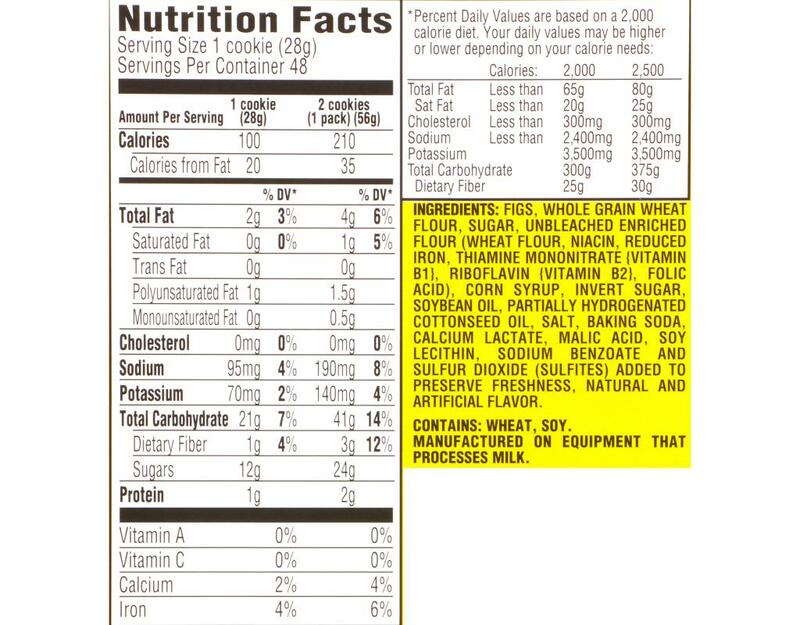 Nabisco has been baking real fruit into a one-of-kind, chewy cookie for over one hundred years and when it comes to cookies, they keep it real and delicious. 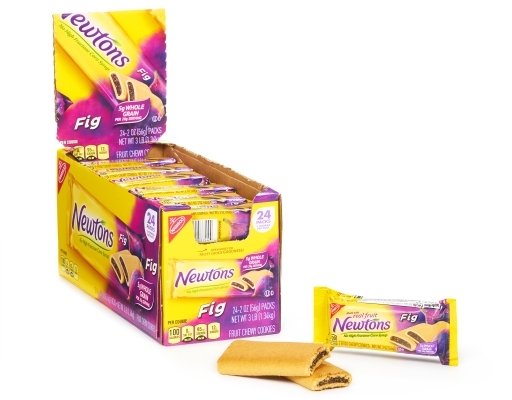 And even though they dropped the name "Fig Newton", you can still pull them apart and re-attach them with the fig adhesive.